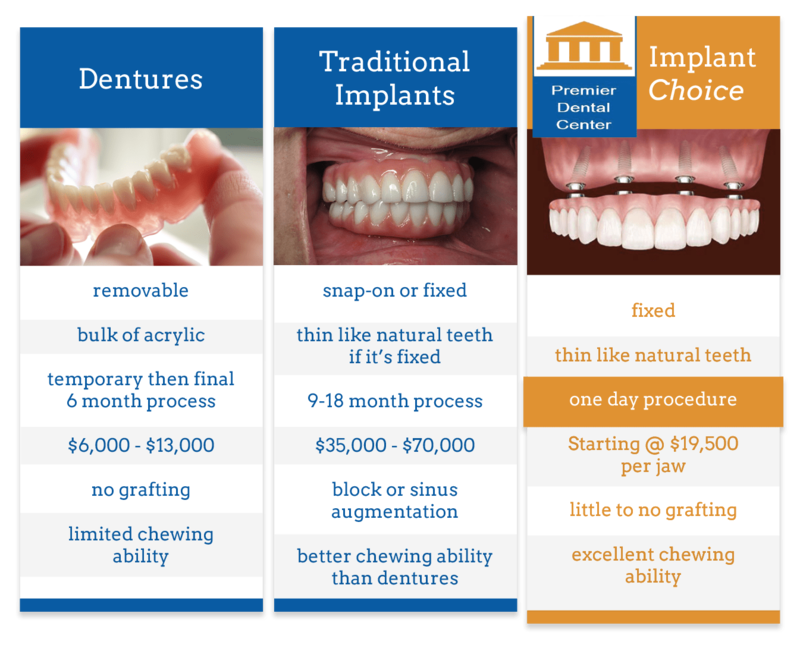 Looking for permanent teeth replacement options? 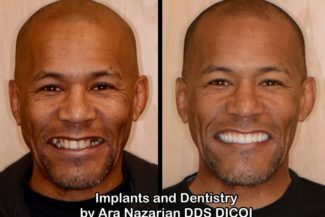 Ask our Troy, MI dental implant dentist if you’re a candidate for the all-on-4 procedure. Like the name suggests, all-on-4 works by supporting an entire arch of false teeth with only 4dental implants. If you’ve experienced severe tooth loss, it’s time to learn if all-on-4 dental implants are the right choice for you. 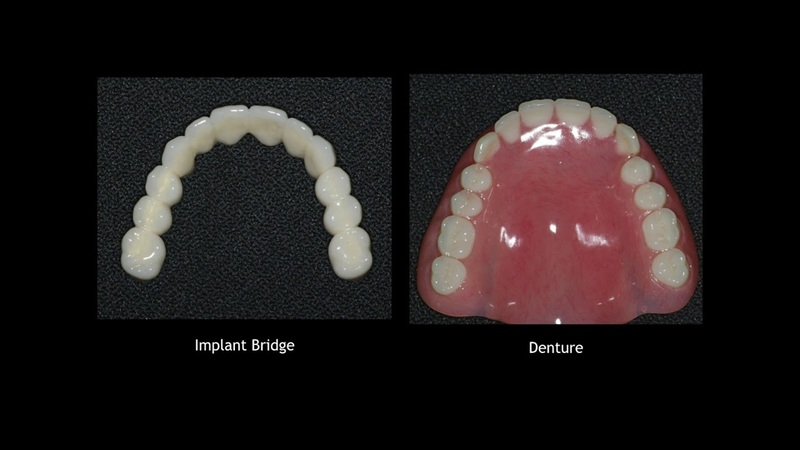 All-on-4 is a treatment concept in which a full-arch dental prosthesis is completely supported by four dental implants. 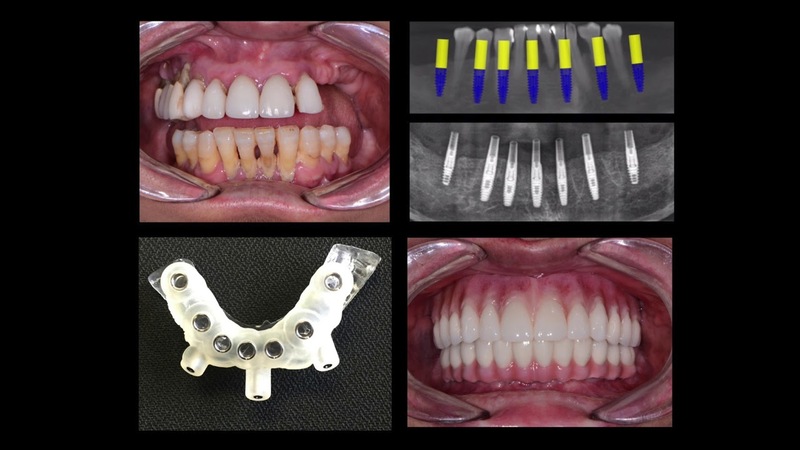 Dr. Nazarian has expanded this concept to incorporate the use of six dental implants when possible. This helps to ensure the best possible bone health for our patients. Placing six to eight dental implants provides a higher standard of care. Of course, the patient’s bone tissue conditions must permit the placement of six to eight implants. What are All-On-4 (6) Dental Implants? All-on-4 dental implants are different from implant-supported dentures because they’re not removable. The arch of false teeth is screwed into the implants and can only be removed by our dentist. 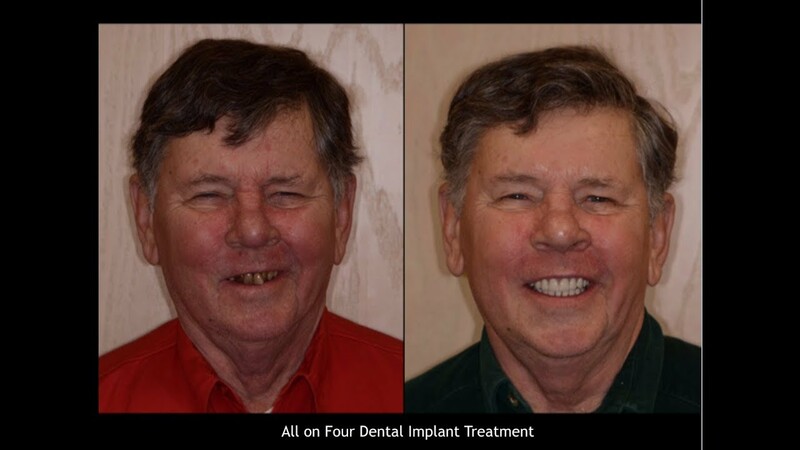 Many of our patients appreciate that all-on-4 dental implants can be cared for like natural teeth. While implant-supported dentures have to be removed for cleaning, all-on-4 implants are permanently anchored to your jawbone. 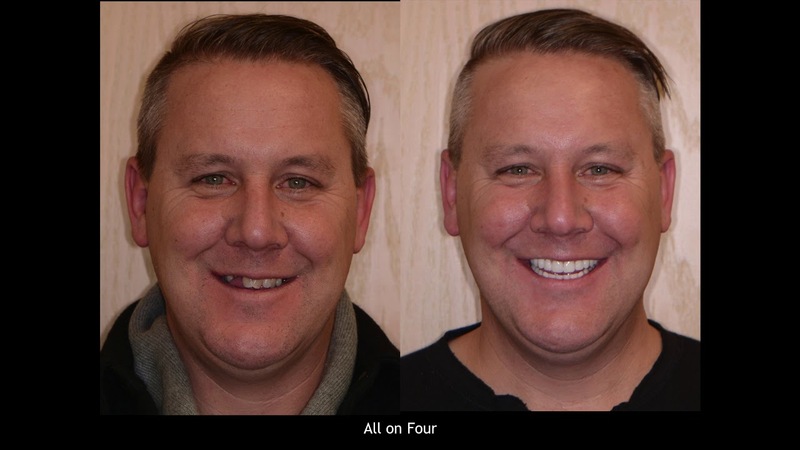 Another benefit is that you won’t have to take as much time off from work to recover from all-on-4 implants as you would with multiple single-tooth implants. If you think dental implants may be the right solution for you, call our dental implant dentist today for a consultation appointment. We can speak with you about your options and determine whether or not all-on-4 implants are right for you. The first step in our all-on-4 implant procedure is to schedule an appointment with our dental implant dentist in Troy, MI. We thoroughly evaluate your oral health to determine if you’re a candidate for all-on-4 implants. If we approve you for the all-on-4 procedure, our next step will be to determine the best possible treatment plan for your dental implants. 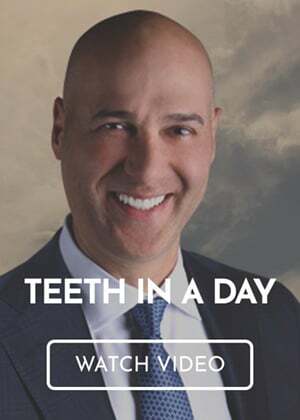 Our Troy, MI dental implant dentist understands that your smile says a lot about your personality, which is why we offer all-on-4 dental implants. To request an appointment with Dr. Nazarian, call Premier Dental Center at (248) 457-0500.